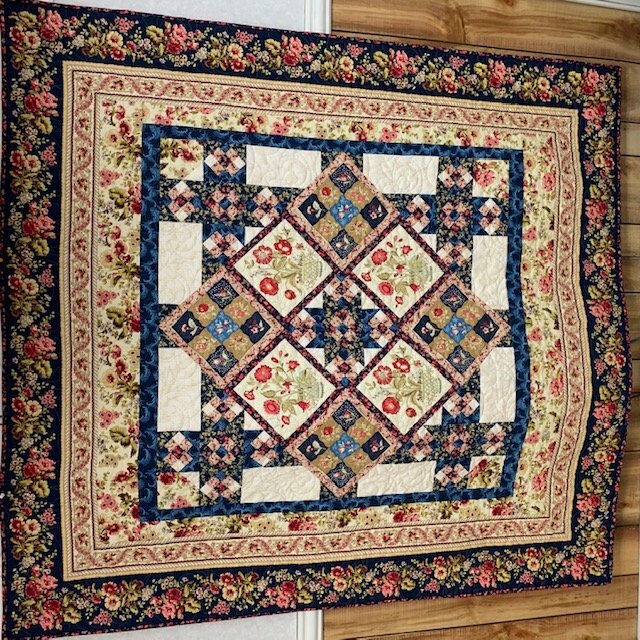 Quilt size is 62-3/4" x 67-3/4"
Sewing machines will be provided. Will need to purchase Bricolage kit which includes pattern and fabric. Cost of $45.00 is for three classes only.